Want to share your own experience with us? Send us a note to let us know what working with Kind House Buyers has been like for you. I could sell the home and not worry about making and repairs…. 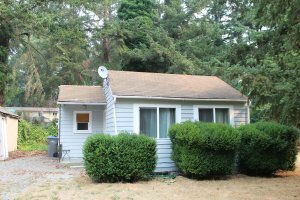 I don’t live in Tacoma anymore and after my Mother passed away, I didn’t know what to do with her house. I saw an advertisement from Kins House Buyers and I gave them a call. 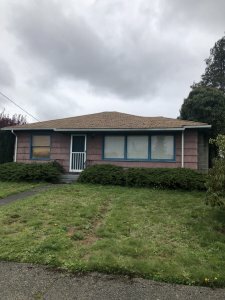 I was so happy when I found that I could sell the home and not worry about making any repairs or having to coming back to Tacoma. …Fast and Fair Cash offer. My partner and I decided to sell off some of our rental properties. Keith worked really hard to make sure the house was sold quickly and we got paid our cash for the house. The whole process was just easy. I am going to use Kind House Buyers to sell all of our houses from now on.